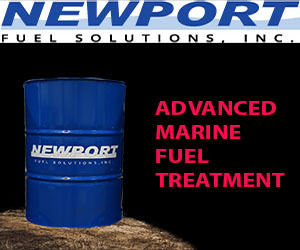 Our Company is involved in the field of ship supplies for over 35 Years. Our head office and storage facilities are situated in Piraeus, but we offer our services in all Greek and all major European ports. We manufacture - All types and constructions: Galvanized, Bright, Normal or non rotating wire ropes. 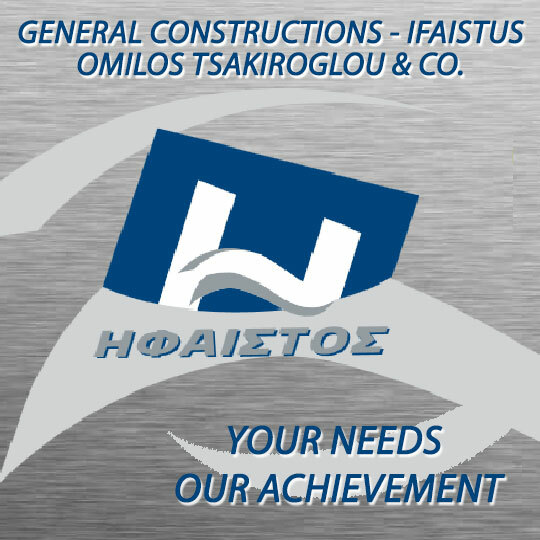 - To be used in: Fishing, Machinery Cranes, Industry, Mining, Shipping. 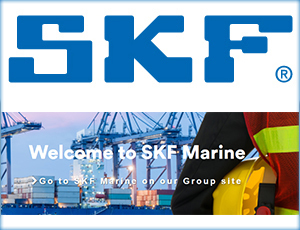 Our company acting as agent/representative of foreign principals.The companies we exclusively represent are manufacturers and/or suppliers of spare parts for 2-stroke and 4-stroke diesel engines and, in general, marine equipment.